She has it all!!! Including ghosts!!! That's right...Oprah's Winfrey doesn't talk about it much these days but when she had her show, she and her staff experienced MANY paranormal events. 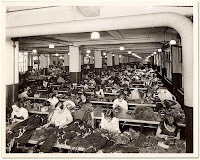 On July 24th, 1915, Chicago-based company, Western Electric Company, chartered four ships to take employees and their families to the annual company picnic in Michigan City, Indiana. The ships, including the rusting steamship The Eastland, were docked along the Chicago River as employees and their families boarded for a day of fun on the company's dime. 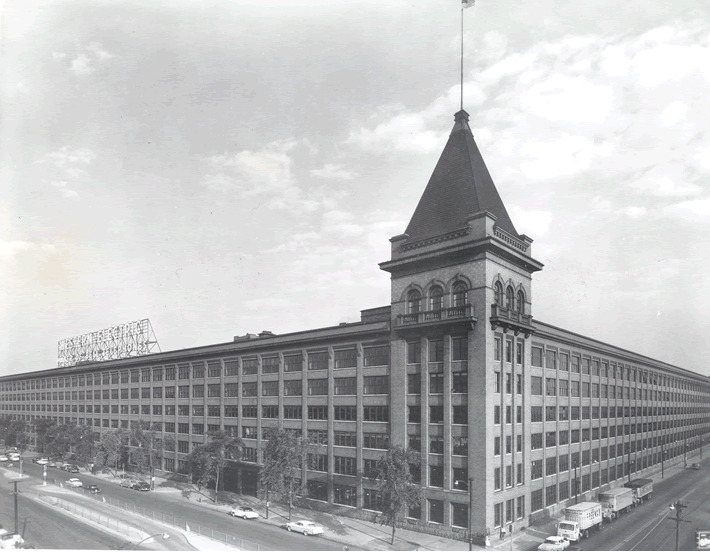 At the time, Western Electric employed more than 10,000 people. The Eastland was docked by the Clark Street bridge and had a history of balance problems. On more than once occasion since its christening in 1903, it nearly capsized on Lake Michigan. And when new rules and regulations were implemented in the wake of the Titanic's sinking in 1912, rows of life boats and preservers on the upper deck made the Eastland even more top-heavy. Unbeknownst to the passengers, the crew had emptied the ballast compartments which are designed to keep the ship stable to help accommodate more than the 2,500 capacity--the reason why is still a mystery. It is documented that more than 3,200 people boarded that July morning--breaking capacity--and when the Eastland pushed off from the dock, it immediately started to list due to the uneven weight of the passengers on board. Many were on the already top-heavy upper deck so they could view the city as they pulled out of port. When the vessel listed, water quickly rushed in through windows and doors creating mass chaos on board. 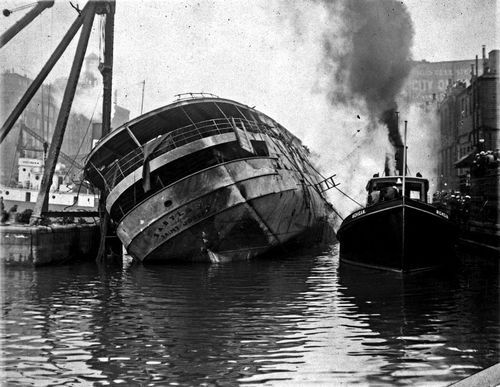 In seconds, The Eastland was on its side with hundreds trapped with no way out. Individuals were pulled to safety through portholes as mothers screamed for their children. 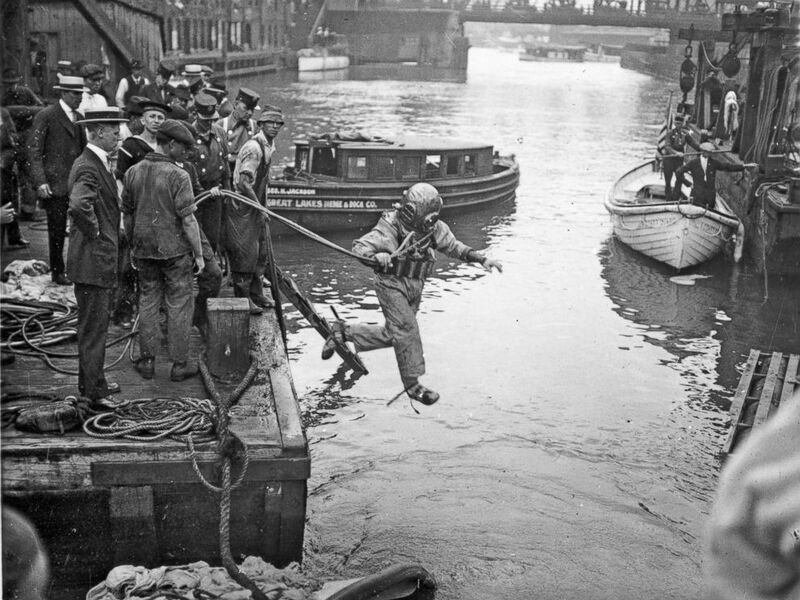 By-passers jumped into the river to help pull passengers to the shore. At the time, women wore long dresses, so many were pulled underwater from the sheer weight of their clothes. Others were trapped inside the cabin with no means of escape. Those who had been able to break away from the confines of the ship were met with the challenges of fighting for air as they were forced below the waterline and continually pushed down by the people above them. The horrific site was described as a "moving sea of bodies." 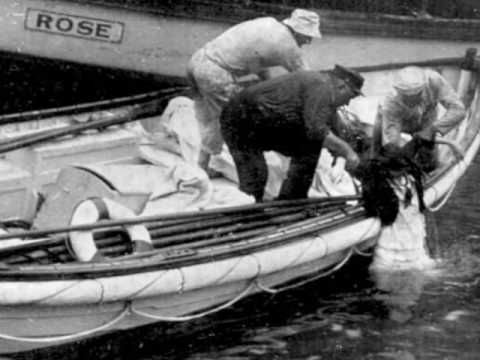 In less than fifteen minutes, The Eastland came to rest on its port side in no more than 20 feet of water, entombing hundreds of people inside. Rescuers immediately began looking for survivors in the water and worked well into the night recovering the deceased. The sheer volume of bodies was more than the city could handle and thieves began rummaging through the pockets of the dead. 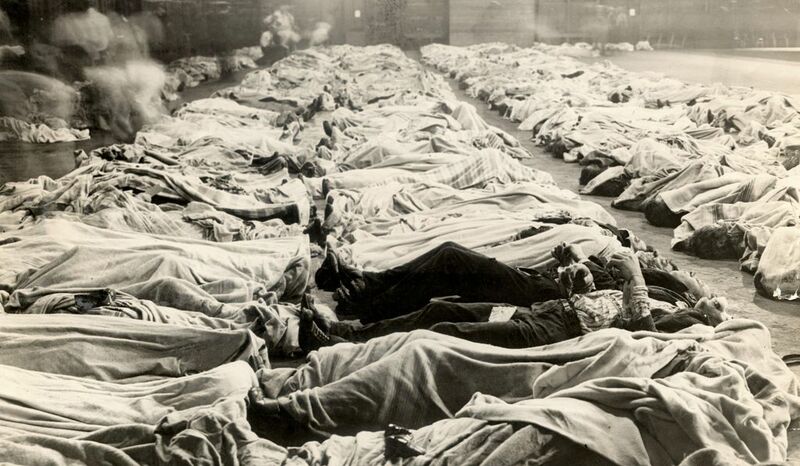 Local stores loaned their wagons to help cart bodies away from the scene; so rescuers transported the corpses to one of the only places in the city equipped to handle the aftermath of that magnitude--the 2nd Regiment Armory on West Washington Avenue. There, a makeshift morgue was set up with countless blocks of ice where they laid the fallen until they could be identified by family members. In the 1980's, the 2nd Regiment Armory facilities were renovated and reopened as Harpo Studios. Since the production studio opened, Oprah and team have been haunted by the restless spirits of those who perished on that fateful day. Workers claim to have seen an affable shadowy figure, aka "The Grey Lady" presumed to be one of the mothers who lost her life on the Chicago River--and it has been reported that she has even been caught on the security cameras. There have also been confirmations of doors slamming without reason, phantom old-time music, unexplained footsteps and disembodies voices like children laughing, people sobbing and screaming for help. Today, a memorial plaque marks the spot of The Eastland tragedy on Chicago River between Clark and LaSalle Streets. And to this day, claims have been made of hearing moans and blood curling screams from the Clark Street bridge. Is it the helpless cries of the spirits still trying to escape the Eastland? That's for you to decide. 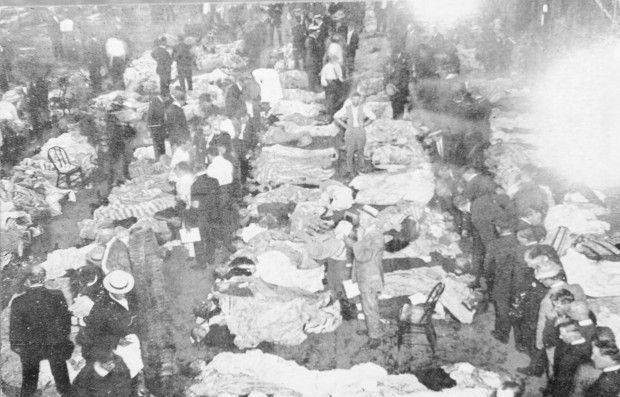 In the end, The Eastland disaster took 844 lives, including more than 20 entire families. 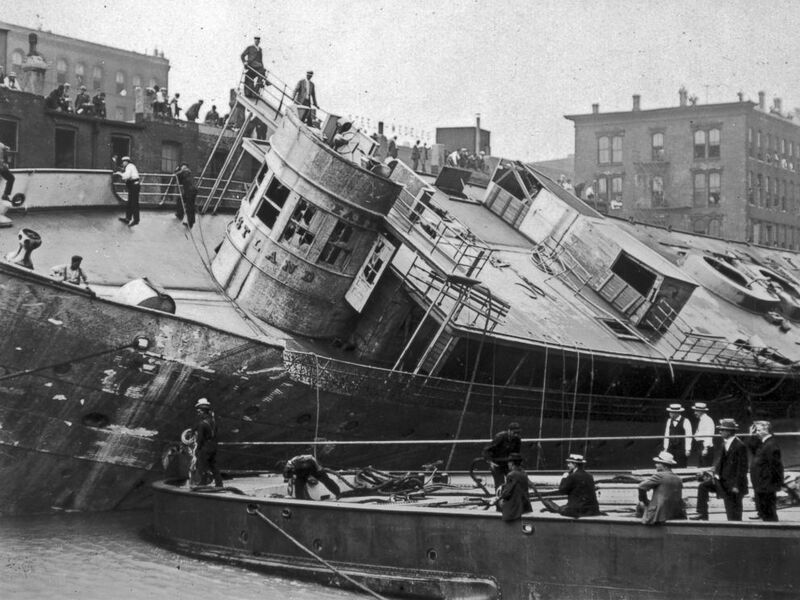 What you may not realize, is that the tragedy claimed three times the lives than the historic Chicago Fire, making it one of our country's worst maritime accidents on record...and one of the least talked about. Here Oprah's encounter with a GHOST of her own. Below is some of the first known video of this heartbreaking day. I had never heard about this before I saw somewhere that Oprah's building was haunted. But now, I understand why. FUN HALLOWEEN NOTE: Be sure to check out the October schedule for Goatman's Bridge Ghost Tour and a SPECIAL EVENT CALLED FRIDADY BOO BASH at the very haunted Hill House Manor. More information on BOO BASH under EVENTS!! !